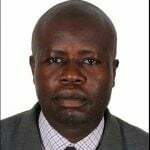 Former vice president, Prof Gilbert Balibaseka Bukenya has joined thousands of Ugandans pleading for the release and forgiveness of Kyadondo East legislator Kyagulanyi Sentamu (aka Bobi Wine), who is currently being held at Makindye military barracks. The youthful legislator who has gained a huge following was arrested in Arua on Monday and arraigned in the army court on Thursday and charged with illegal possession of fire arms. 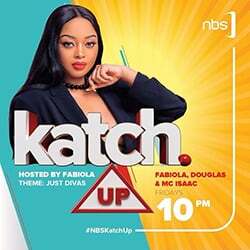 He was later transferred to Makindye Barracks. 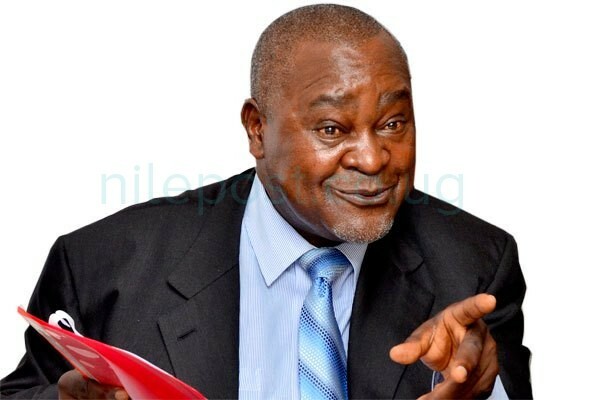 Bukenya who has previously fallen out with Museveni before making up, in a letter circulated on social media urged: ” I want to appeal to President Museveni to take courage and kindly forgive Bobi Wine as just like you forgave Dr Kizza Besigye when his crowd stoned visiting heads of state on Entebbe road during his swearing in ceremony at Kololo”.